Thai traditional wind mobile weaving from lan or palm leaves in form of thai carp fish; Mobile Pla Ta-Piean. 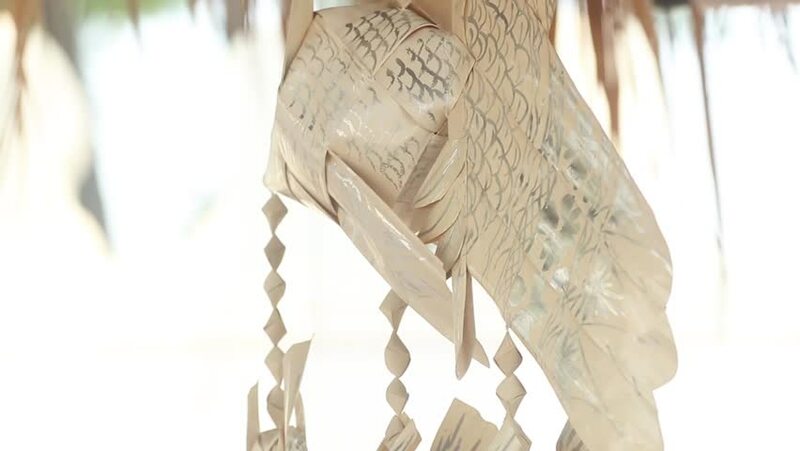 hd01:11Thai traditional wind mobile weaving from lan or palm leaves in form of thai carp fish; Mobile Pla Ta-Piean. slow motion. 4k00:13An artisan creates sculptures with chalk to make statues and works of art by hand as the manufacturing tradition teaches. Concept of: artisan, art, culture, dexterity.